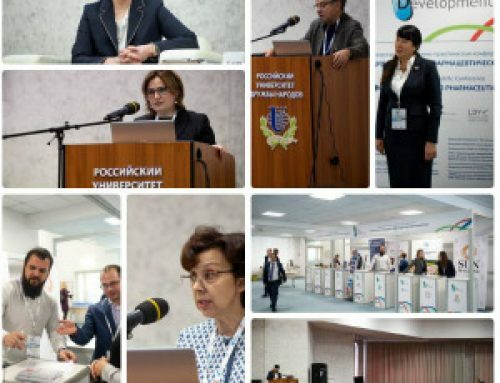 In October 2018, the Company launched the Samson-Med® brand renewal project. This is a brand of a modern, dynamically developing and sustainable Company that preserves tradition and invests in the future. 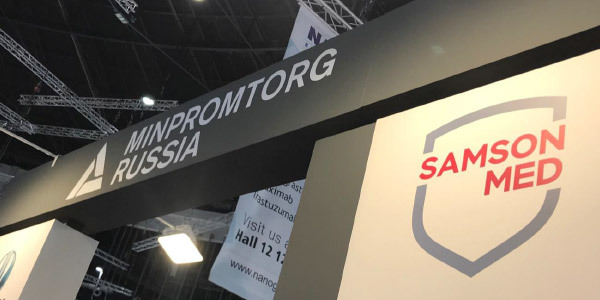 Samson-Med® is changing to take a leading position in the Russian market, to actively develop its scientific potential and to promote an increase in patient access to effective and safe medicines. 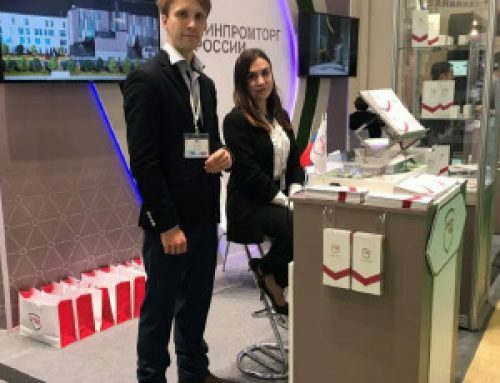 The changes concern all areas of the Company’s business: we develop and research new products, strengthen the image of the Company in the market and develop partnerships, the project for the construction of new production facilities is at the final stage, and we are the Company’s employees. 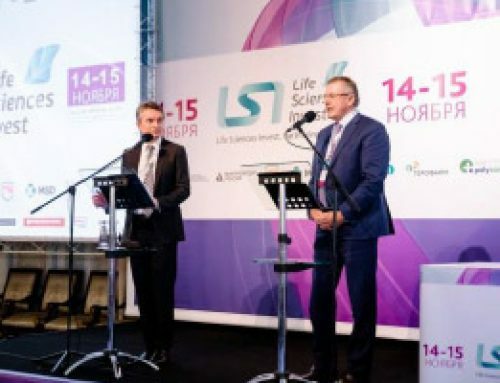 Preservation of unique competencies in the development, production and implementation of pharmaceutical products. A new corporate identity is not just a graphic design. 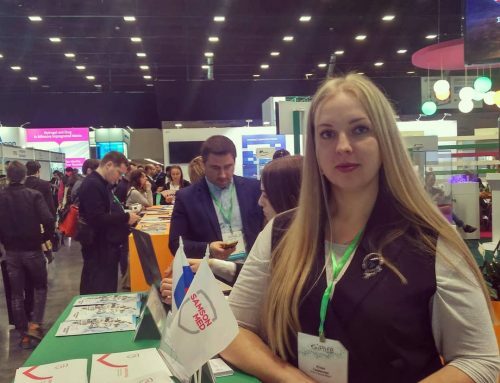 It is from us, the employees of the Company, what content we fill it with: what developments and products, projects and market strategy it will be associated with. 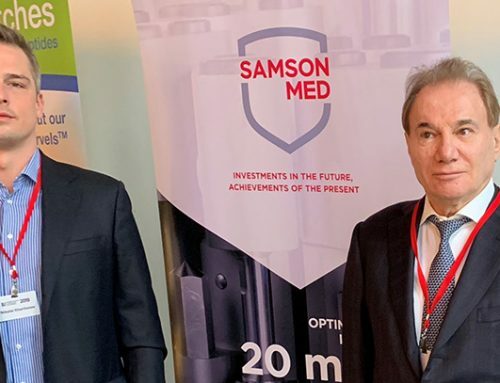 We hope that the updated brand Samson-Med® will become a symbol of our common victories and achievements, a symbol uniting all of us, and will be positively perceived by our partners, the medical community and patients.